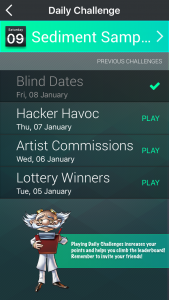 Logic Puzzle fans, meet your nemesis! Created by a man who has been completing these grid-based logic puzzles for decades, the Logic Professor challenges you to work your way through level after level of his brain-teasers. 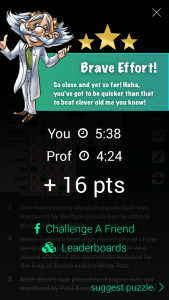 Can you beat his time for each logic puzzle and win bragging rights, or will you be the recipient of another of his intellectual wisecracks?The game starts you off with more than a hundred free logic puzzles, with new puzzles added every day as part of our Daily Challenge feature. Enjoy a new, free brain-teasing logic problem every day direct to your iPhone or iPad or build your collection with one of our puzzle pack add-ons. 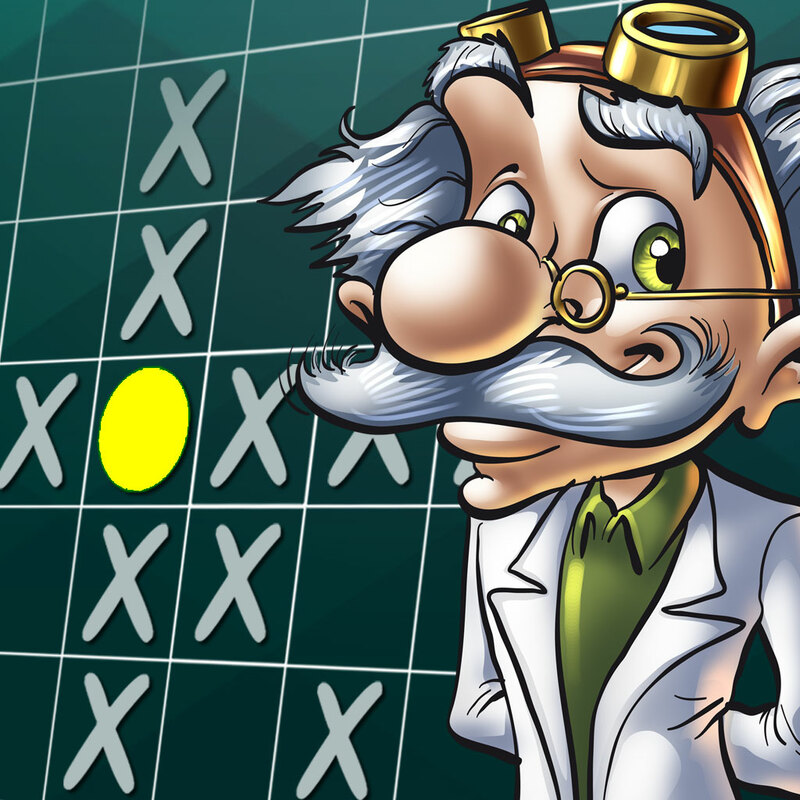 Use logic and deduction to solve your way through the Professor’s Logic University with the difficulty level of the puzzles rising with each completed logic problem. 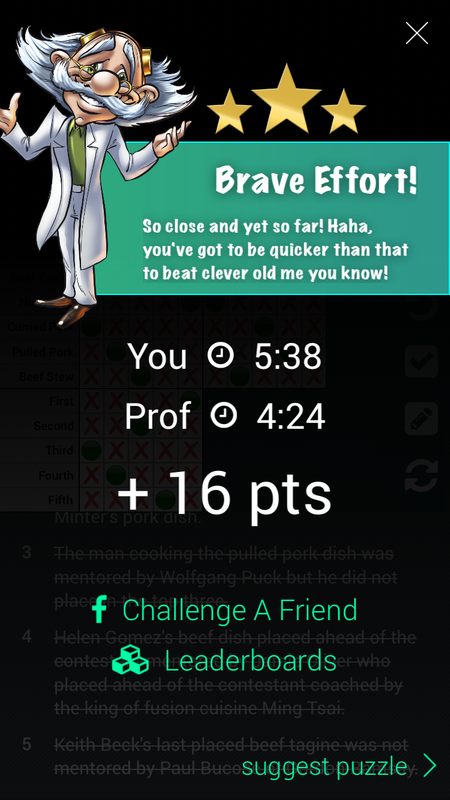 Global leaderboards mean you can measure your performance against players from all over the world – or invite your Facebook friends and see if you can beat their times for each grid!HistoryAvid puzzler Charles Goodall has been playing deductive reasoning puzzles since he was a young man, and still loves them today. 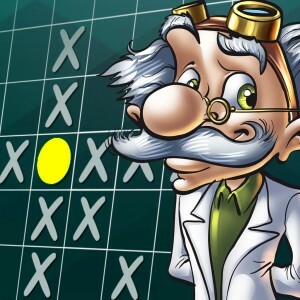 After trying out all of the logic puzzle games he could find on his iPhone and iPad, he never managed to play one that he thought worked the way it should. So, he did what any good puzzle gamer would do – he made his own! With his background in tech entrepreneurship and project management, the result is an addictive twist on the original brain teaser. Large library of free, brain teasing, unique puzzles. 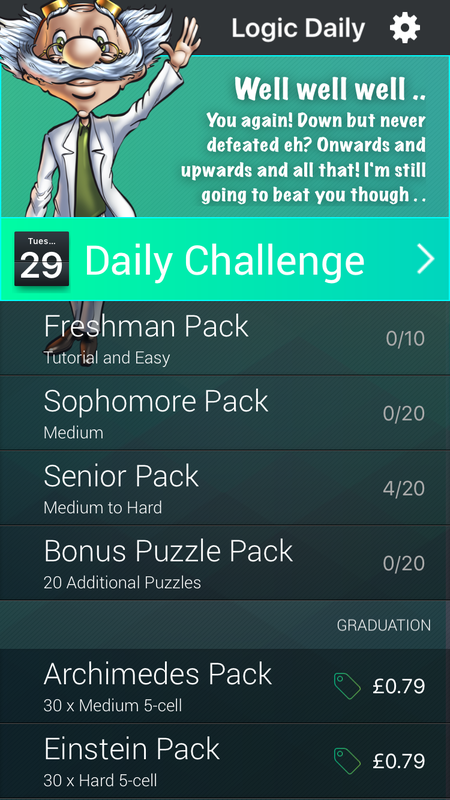 Additional puzzle packs can be purchased for avid puzzlers. 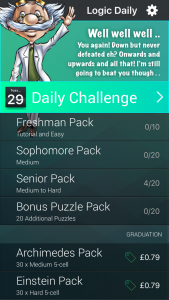 New free puzzle every day in our Daily Challenge feature. 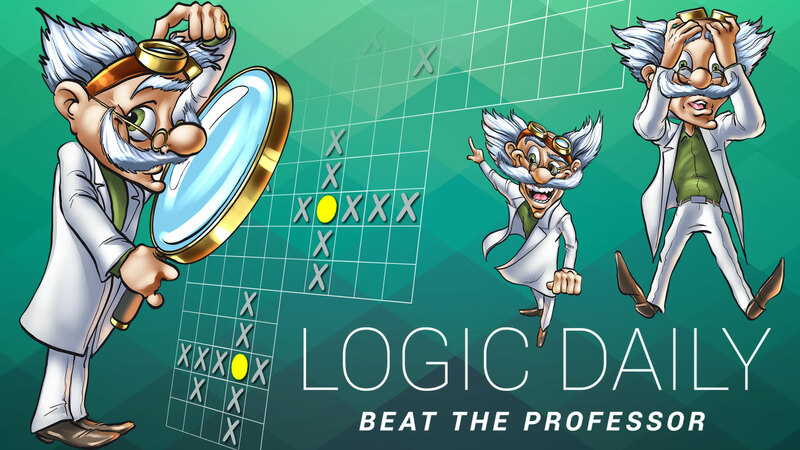 Compete against the Logic Professor to beat his time in each game. 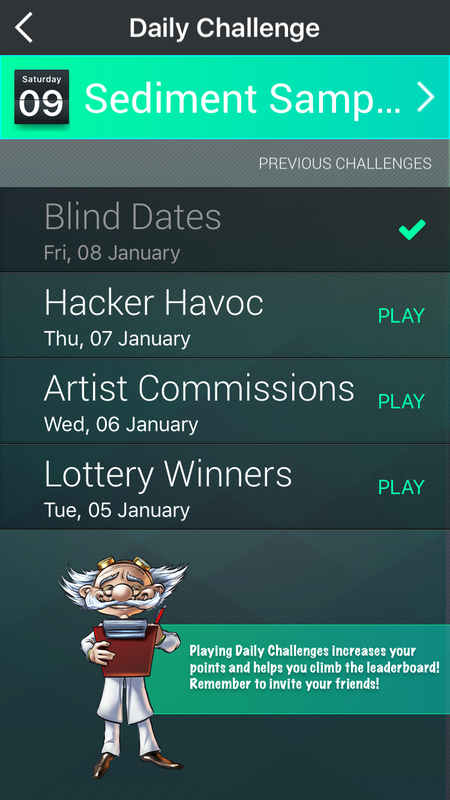 Game Center leaderboard to check how you fare globally. iCloud synch means game progress is saved across your devices. Auto X feature means working your way around the grid is more intuitive. 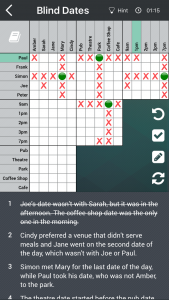 Multi-Level Undo so you can go back as many turns as you need if you spot an error. 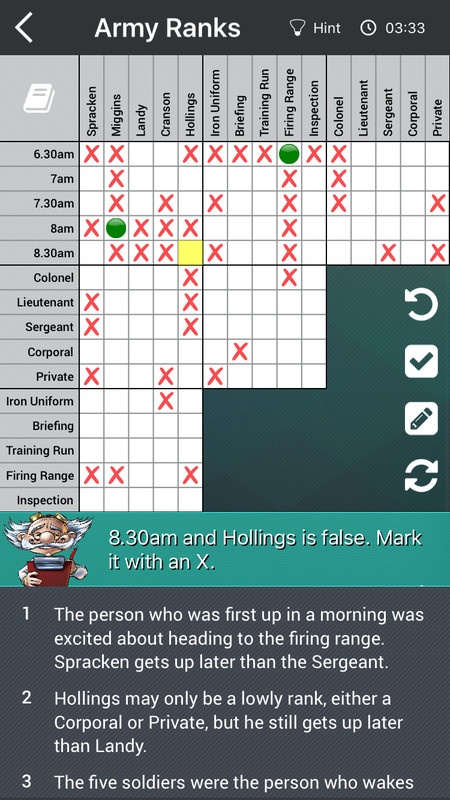 Error Checker enables you to see if you have made any mistakes in the middle of a game. Hints feature means you will never get stuck on a level. “If you’re ever in a jam, here I am” . . Just ask the Professor for help!